Suitable for a gluten and lactose free diet. 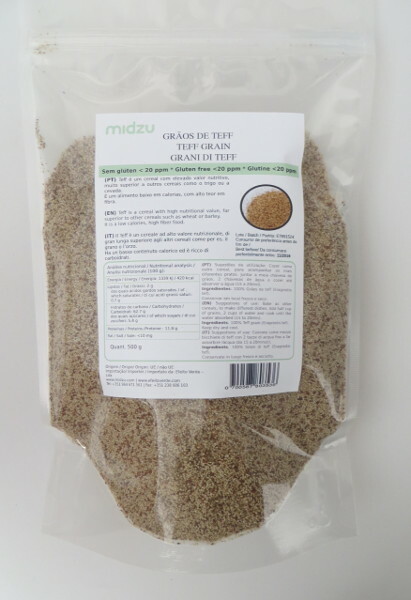 Teff is a gluten-free cereal originary from Eritrea and Ethiopia. Despite its small size, the concentration of nutrients is very high. It is considered a superfood. The cereal can have multiple colours, from white to dark brown. 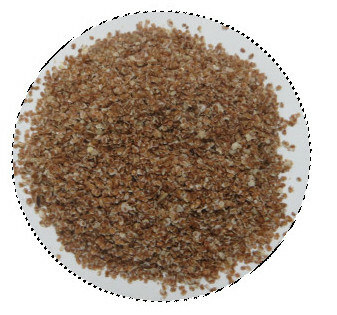 Teff flour is obtained by grinding the whole grains, including the seeds and the husk. This process, considering grain colour, makes the flour lighter or darker. It is easy to digest and contains a lot of proteins with important essential amino acids. It is low in fat and high in fibre, vitamins and minerals. 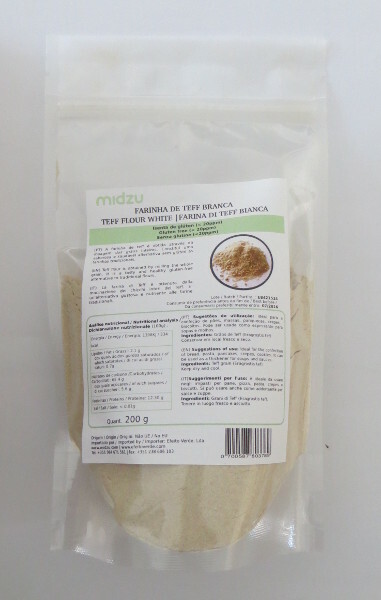 This flour is a tasty and healthy gluten-free alternative to traditional flours. 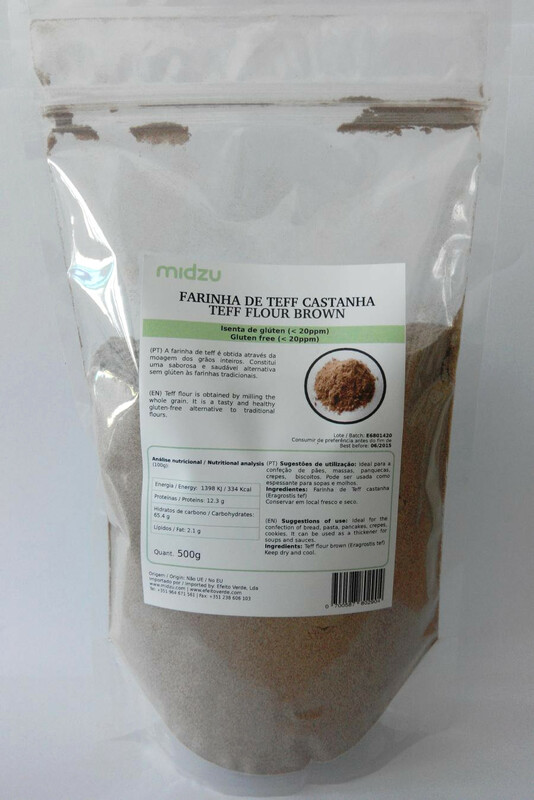 It is a very versatile flour, suitable to produce tasty products, with a flexible and elastic texture. Suggested use: Ideal for the confection of bread, pasta, pancakes, crepes, cookies. 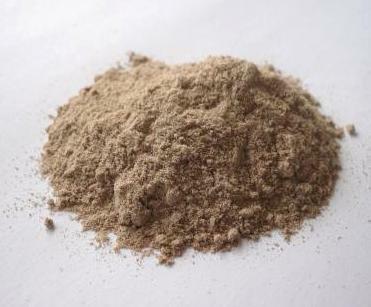 It can be used as a thickener for soups and sauces. Rich in fibres and protein.